Peg Perego High Chair. 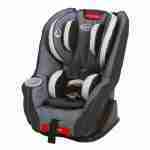 Reclines and height adjustable. The multifunctional, ultra-compact deluxe high chair Fort Lauderdale easily accommodates a child’s growth. 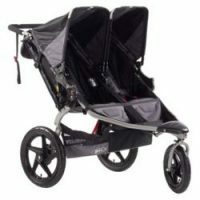 The Peg Perego Siesta can be used as a recliner or as a high chair for feeding, playing and resting. 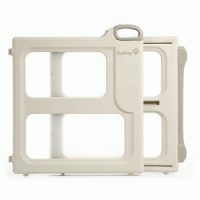 Additionally, it sports a removable tray and multiple height positions allow child to sit right at the table. The Siesta is a great choice for a child from birth through the toddler years. 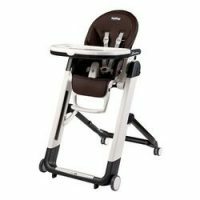 The multi-functional high chair is used as a comfortable recliner, perfect for keeping a young baby close. The five recline positions and nine height positions provide a perfect spot for relaxing, eating or playing. Dinner will truly be a family affair, as the Siesta’s multiple height settings and removable tray allow child to sit at the dinner table. The Prima Class fabric can quickly be wiped clean with a damp cloth. Made in Italy. If you depart prior to pick up; then call to notify us so we can reschedule your pick up.